Bunheads – ABC Family has been promoting this new series, which echoes a bit of Australia’s Dance Academy, everywhere. Dance magazine publishers got their hands on a sneak peek for the first 1500 viewers to get a clip here using code “DanceSpiritBunheads” or “DanceTeacherBunheads”. Breaking Pointe – Intent on highlighting the intensity of pursuing professional dance, the CW is jumping on the ballet trend, adding their special brand of drama to the lens with this BBC produced series premiering May 31 and following well-respected company Ballet West. Dance 212 – Season 6 is almost here. 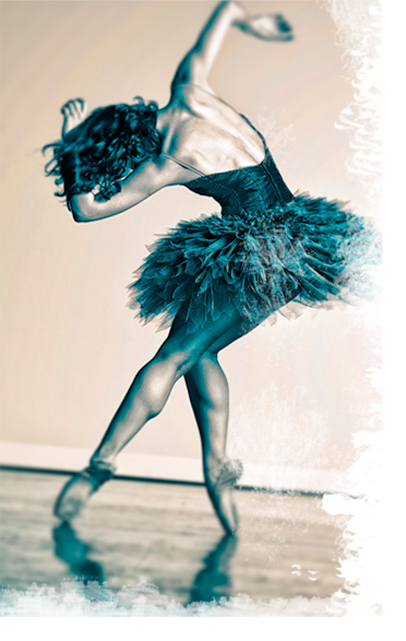 Follow aspiring dancers trying to make it in the Big Apple as professionals with top NYC companies and schools. Joffrey Documentary – Learn the story of iconic ballet company Joffrey Ballet in the documentary Joffrey: Mavericks of American Dance.